Thank you for being a part of Camp Fire’s rich history. 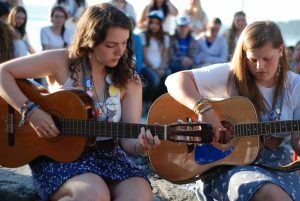 Camp Fire is an inclusive organization and we define alumni as any individual who has participated in or been affiliated with Camp Fire during any part of their lives. 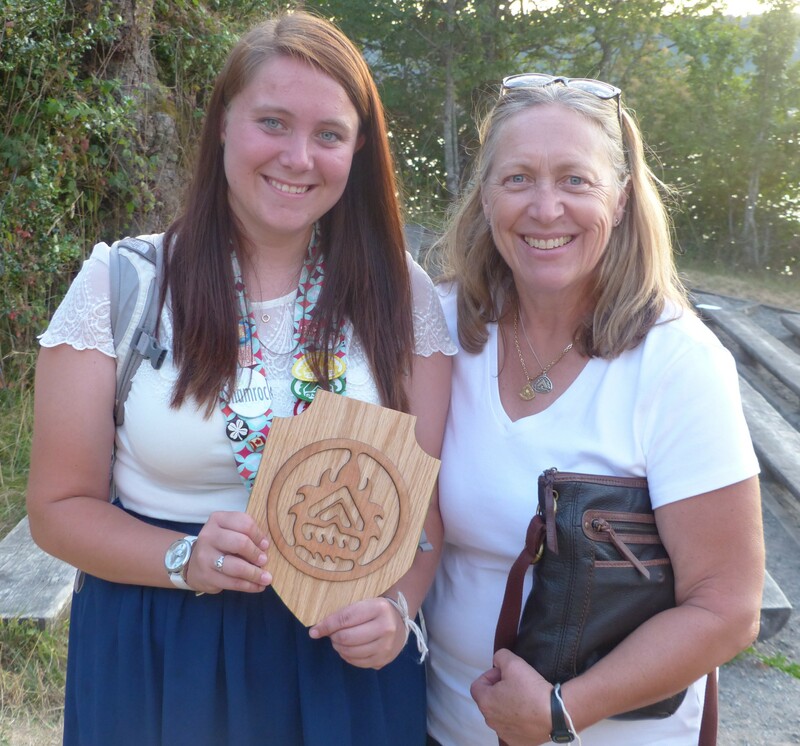 So whether you spent your summers at Camp Sealth, attended one of our many day camps across Seattle or earned your WoHeLo Award, you are forever a member of our Camp Fire family! Former staff members, board members, volunteers, group leaders, camp counselors, donors and sponsors are also welcome members of our alumni. We want to stay in touch with you and learn more about your history with Camp Fire and Camp Sealth. Sign-up below with your information to get special updates about our alumni events, activities, and news! We rely on thousands of volunteers each year to help deliver our programs. Short and long term opportunities are available! 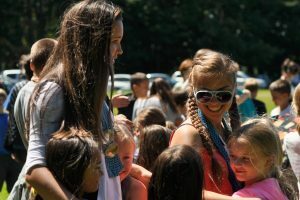 Tons of options to come out to camp and join the fun! Camp Fire works hard to be efficient and effective stewards of each of our donor’s gifts. 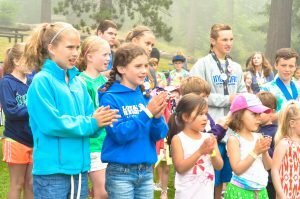 Help us reach more kids!